" This year we can do groundbreaking"
Jakarta Transportation Dept. Vice Head, Sigit Wijatmoko said, residential development with the concept of transit-oriented development (TOD) at Kampung Rambutan Terminal can begin this year. According to him, TOD will be built on the land belonging to the dept. Thus, it allows the acceleration of its realization. "This year we can do groundbreaking. There has been a discussion between Mr. Governor with Minister of BUMN," he stated, Saturday (1/20). 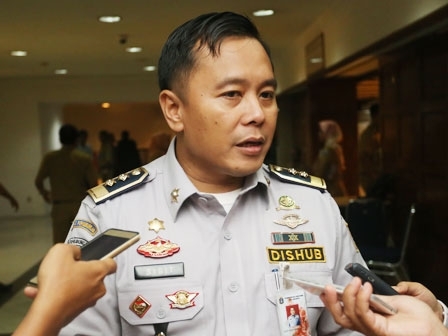 He explained, PT Adhi Karya Tbk, as a developer of Jakarta Greater LRT, asking Jakarta Provincial Government to develop a connecting bridge from the terminal towards Kampung Rambutan LRT Station. "Mr. Governor and Mr. Vice Governor want the integration of residential, commercial, office, road-based transportation, and rail," he explained. Sigit added, the mindset that exists for this transport follows the spatial pattern, but quite the contrary, the pattern of space follows the transport. Moreover, the city is currently testing OK OTrip, thus the future is likely to be connected. "We will arrange for transportation modes connected with residential and other functions," he said.